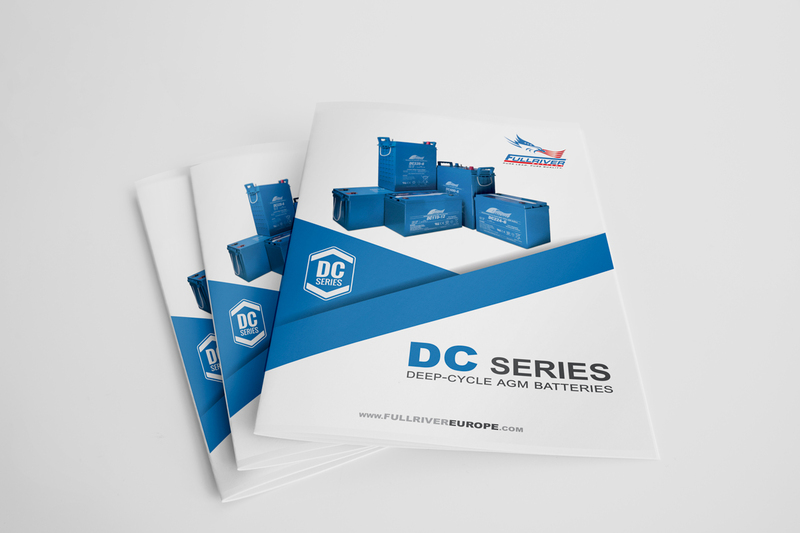 Our new DC catalog is finished. It’s the first one in a long row as we will be redesigning our complete product catalog. We decided to divide it up in different parts. One per battery Series. Each is fitted with O-wires, so you put them all together in a map. Or just the ones you need. Your choice. We will keep you posted on the progress for the different Series. For now: if you want some copies or a digital version. Mail us and we will gladly provide !